Chelsea had a £2m bid for Antione Semenyo rejected on deadline day by Bristol City according to TEAMtalk. Semenyo’s future has been up in the air ever since he returned early from his loan spell with Newport County earlier this month. It had previously been reported by The Daily Mail that Chelsea were plotting a deadline day transfer swoop for the promising forward who certainly has a bright future ahead of him. But they were knocked back in their first approach for the striker after tabling a £1m bid, and Bristol City were said to be holding out for £2m. The Robins clearly had a change of heart in the final hours though, after Chelsea saw their final bid for Semenyo rejected with just hours to spare in the January transfer window. 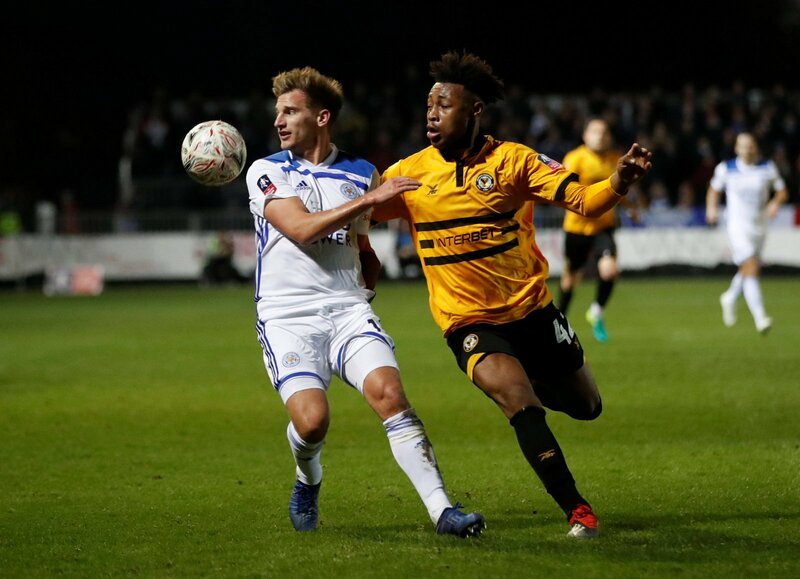 Semenyo was a regular for Newport County earlier this season, and was recalled by Lee Johnson’s side, and he was said to be keen on a move to Chelsea before the transfer window concluded. It remains to be seen as to whether Chelsea will renew their interest in the 19-year-old in the summer, but Semenyo will be hoping to force his way into the Robins starting XI in the near future. Lee Johnson’s side are currently on an impressive run of form that has seen them move to within two points of the play-off positions. This will be frustrating for the Blues. Semenyo has a bright future ahead of him and it’s no surprise to see him being linked with a move to a high-profile Premier League club. I’m not sure he’ll get much game time with Bristol City this season though, and I was stunned to see him being recalled without moving elsewhere this month.